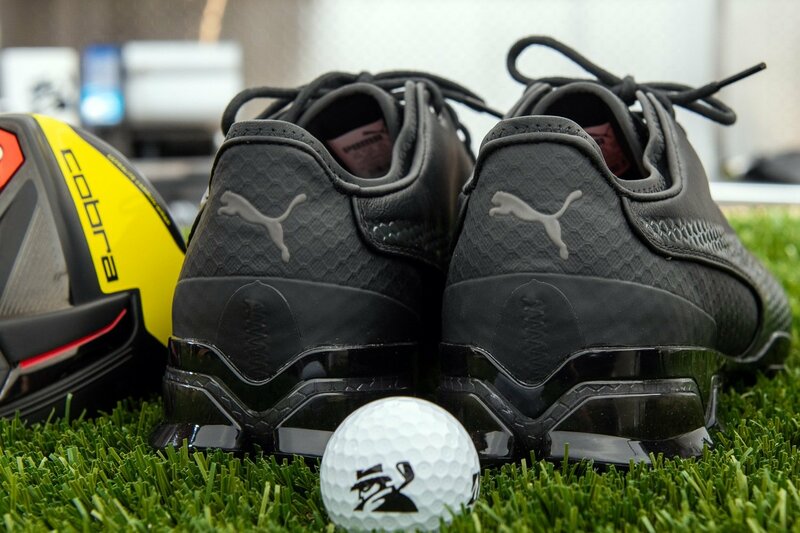 The new PROADAPT is as classically-styled as a @PUMAGolf shoe gets, and we think you're going to like it. I’m as excited about the new PUMA IGNITE PROADAPT as I have been any golf shoe in recent memory (insomuch as I get excited about shoes). Full disclosure, I get more excited about golf shoes than I probably should. PUMA is often unconventional in its approach to golf shoe design, but the PROADAPT is as traditional as a PUMA golf shoe gets. The PROADAPT is the direct replacement for the Titan Tour which, in addition to being the best golf shoe PUMA has ever made (IMO, anyway), remains one of my favorite 3 or 4 golf shoes off all time. Comfort, traction, stability, solid looks; what more could you ask for? Worth a quick mention, the media kit for the Titan Tour (billed as The Coolest Shoe in Golf) included actual ice cream. 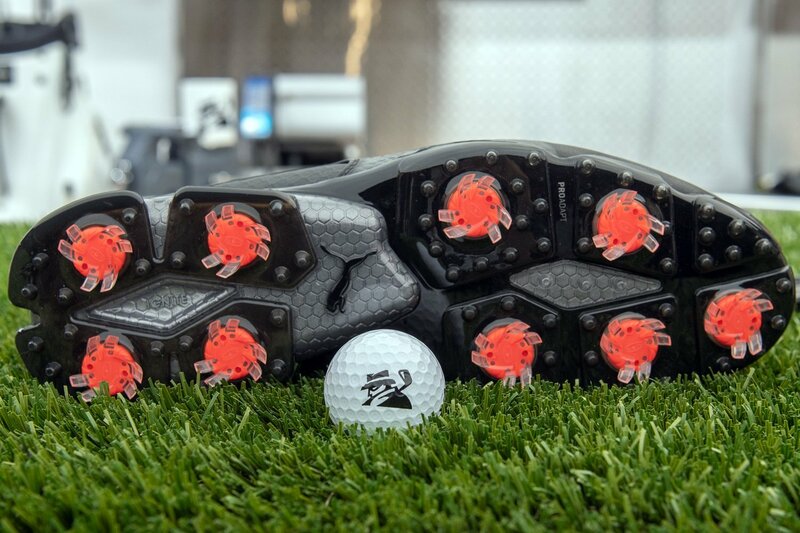 One of the talking points for the PROADAPT is that it was designed in collaboration with Rickie Fowler. 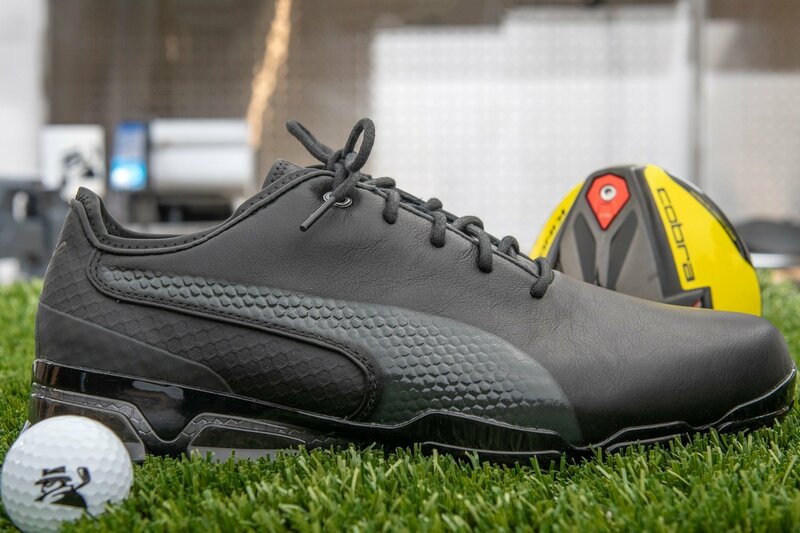 I suspect that means that they made the shoe what Rickie wanted it to be, and while that has some aesthetic benefits, and likely some comfort and performance benefits as well, it also means it won’t be available in a Disc (PUMA’s version of BOA) option, because Rickie doesn’t like it. I’m not thrilled about that piece of it. 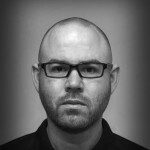 I’m a BOA guy, which means I’m a Disc guy, and frankly, laces are for suckers. It is what it is, though I’d be remiss no professional golfer has caused me more personal inconvenience than Rickie Fowler. When I think about what that actually means…where I’ve had to go…the golf courses I’ve had to play, it’s a pretty solid reminder that I’ve got it pretty good, but I digress. According to PUMA, I’m talking verbatim, right out of the press release, here’s what the PROADAP offers. Pro-Fit Insole – This ultra-soft, yet supportive PU insole provides excellent fit, performance and long-lasting comfort on the course. Adaptive Fit System – Dual-layer, decoupled collar construction utilizes premium full-grain leather materials and a molded comfort collar to provide the comfort of a running shoe, but the look of a high-end leather shoe. Atlantis Leather Upper – Ultra-premium, full-grain leather upper delivers soft feel, enhanced quality, and sophisticated look. Pro-Form TPU – Premium TPU Outsole compound delivers high performance, grip and abrasion resistance on all surfaces. 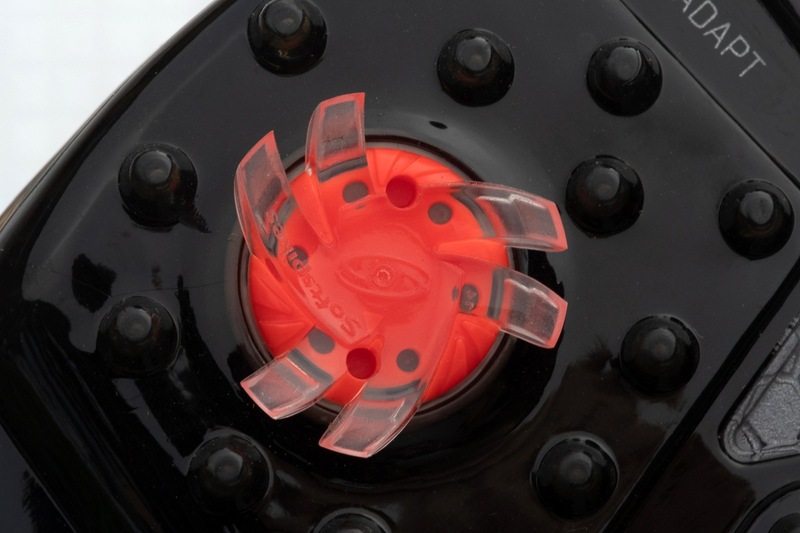 Tornado Cleat – a dual talon, low-profile cleat provides excellent traction and long-lasting abrasion resistance and is easy to change out using the Fast Twist 3.0 system. A 1-year waterproof warranty is included. The PUMA IGNITE PROADAPT is available in 3 colorways – Black/Dark Shadow (shown), White/Gray Violet, and GreyViolett/White. 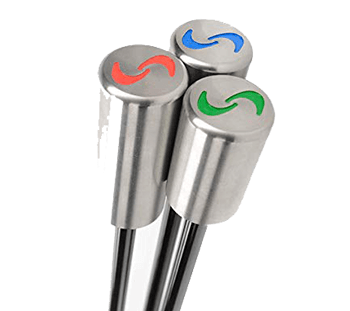 Several limited edition colorway will be released throughout the season (including already released versions for the Arnold Palmer Invitational and The Players Championship). Retail Price is $200. Available now. I hear that these shoes are sort of heavy and I can’t find anywhere on their website what the weight of the shoe is. Does anyone agree they are heavier than say the Pro SL? $200 and only a 1-year waterproof guarantee? Seems there are much better values out there. tightening several times during a round. But the style is great and the Leather is very soft expensive feel and looks. I have 3 pairs from previous years and all have stood the test of time in feel that looks great for seasons to come.Easy to care for too!!! Two Thumbs up for Puma !!!!! Quick question and only relevant if it was mentioned in Puma’s material. I have a EEE width foot, which of course makes it hard to find comfortable shoes. Puma’s have traditionally been on the wider side across the spectrum of all their athletic shoes. Any word on if the PROADAPT either is wide, or comes with a wide option?